Did you stop by because you saw the word FREEBIES in my title??? I don't blame you - freebies are FUN!!! So I'm not going to take too much of your time today - I'm just going to get right to it! 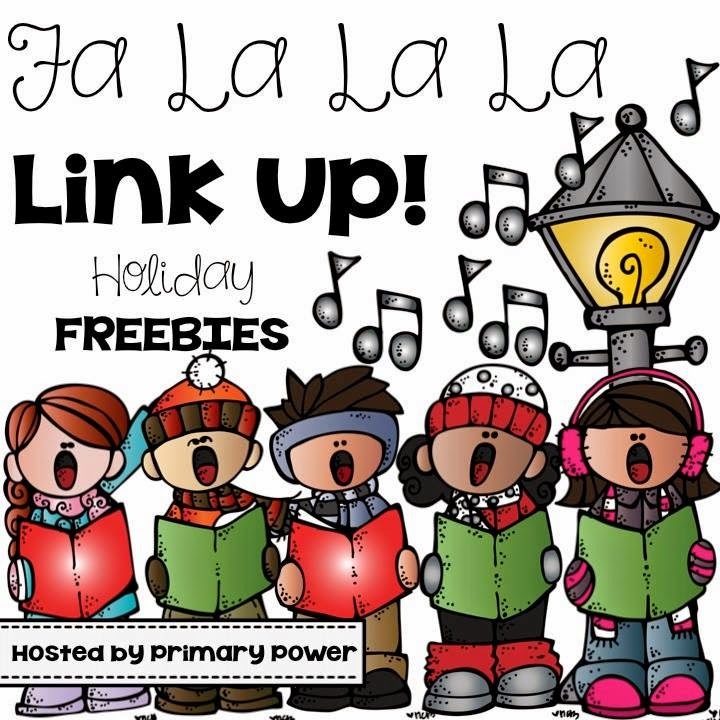 Then of course you should check out the other freebies in the link-up by clicking the picture above to go to Primary Powers. 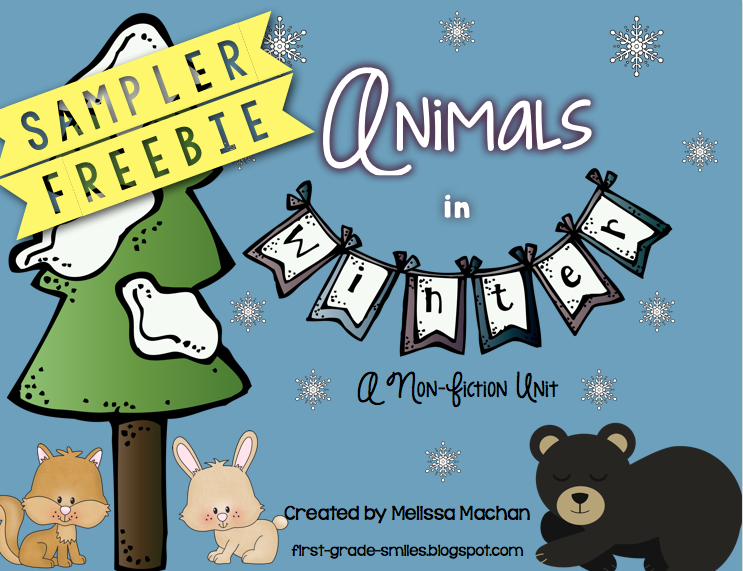 My freebie for you today is part of my Animals in Winter unit. I'm sure you are in the middle of a Holidaze right now in your classroom, so I wanted to give you something that you could use after the holidays when the dust has settled and the Christmas cookies have all been eaten. This freebie has some fun, easy printables for you to use when teaching about Animals in Winter. To grab your freebie, click on the picture below. If you want to check out the whole unit (which is one of my favorites!!! ), click HERE. I just sent out for my copies of this unit so I can be prepped and ready for the new year. Happy downloading and of course, Happy Holidays!!! Thanks for the sample pages from your winter pack!